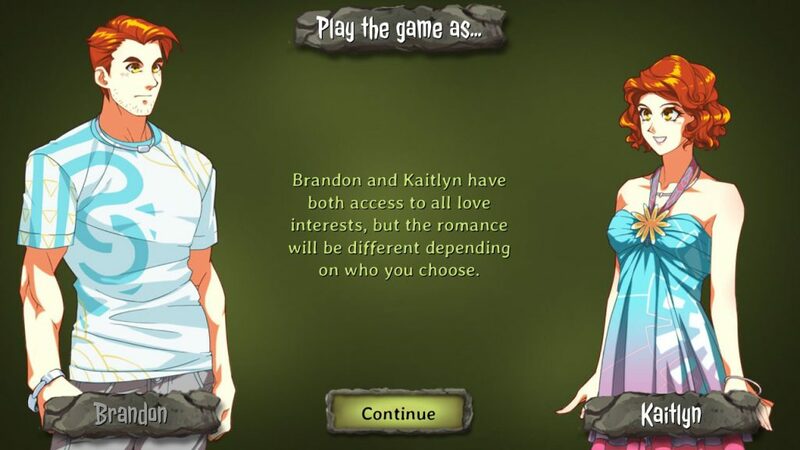 In the image above, the usual “character selection screen” from Love Bites! Yes I’m starting to work on this game now, coding the various gameplay parts. First of all, yes there will be a scheduler but there won’t be any stat raising! See, I listen to what you tell me 😉 I’m not against stat raising games of course, but they need to be very integrated with the story or the gameplay mechanics. Skill checks to pass, and that change the events of the story for example. I agree that if all the stats have to do is just make the gameplay a grind to reach the required value, it’s better to not have stats at all! And that’s why I decided to not have them in Love Bites to unlock the endings. each love interest has a job to offer to the protagonist. Depending which jobs you take, you’ll unlock more scenes and advance the romance with the love interest. in the visual novel scenes, there won’t be anymore a “right or wrong” choice, leading to an increase of relationship. Instead, each choice will alter some hidden variables which will lead to endings variations. I’m not sure if I’ll keep those variables hidden or even show the effects on the choice text itself, have yet to decide it. Love Bites beta should begin this Summer or early September, though not sure yet when exactly. Currently the story is already over 150,000 words, so it’s likely that the final story will be close to the 200,000 word range. Yes, I managed to make another “small game” ™! Jokes apart, I think for a RPG with a good story, recruitment missions, loyalty/relationship/friendship/romance paths, male / female main character, side missions etc… 200,000 words are needed. This game, without any spoilers, consists in 3 phases: the intro, where the player is “hired” for an important mission regarding N’Mar. 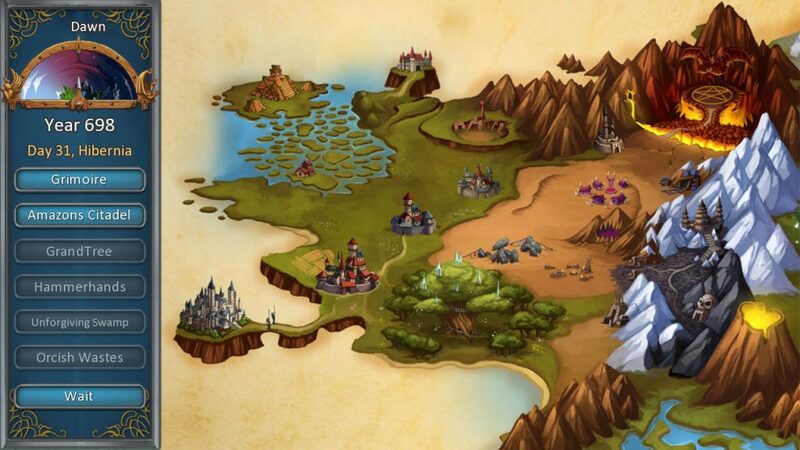 A central phase where player must explore the world and recruit new party members to help with the main goal. A third phase where the “final battles” is played and everything it’s resolved. you can use special skills (Talents) against normal enemies and, with reduced effects, against bosses. Your playing character possess those talents which can lead to interesting results. For example let’s pick the following talent: Bluff – May cause enemy to flee and drop an item. Obviously, with normal/regular enemies this will work (of course during testing I’ll limit certain talents to once in a battle, and also will depend on the target level, etc) but with bosses not (otherwise there won’t be combat lol). if you remember the very old announcement post, I posted a screenshot of the love interest, 6 in total. However, you can recruit MORE people to help with your quest! There are two dwarves, Dasyra and Galan, which are each one the opposite personality/class (Dasyra is a healer, Galan a berserker) and we also decided to allow some secondary side mission which will enable the player to recover also characters that maybe were abandoned in the first mission (where a choice is forced). A total of 10 characters can be recruited in total, and with all of them you can increase your relationship and unlock a “friendship bonus”. because of previous point, to avoid micro-management madness, I’ve decided that each character will have 4 or maximum 5 inventory slots: main/off hand, ranged, armor, jewelry/accessories. I think I might reuse SOTW system with randomized items but for sure have unique items that will be more powerful than anything else. same for the skills: I prefer to have less skills but designed better, so 5 skills for each character, for a total of 50 different skills (enemies might have others though). I haven’t made my mind about the attributes yet, could use same system as SOTW since it’s already well tested. As you can see, this is definitely NOT a small game by any means even for the complexity of gameplay. The script should be finished towards end of this year, so I might even be able to release this game next year. I know this is a game I started only recently, but as I’ve said many times, I cannot control how slow/fast writers work, so it can happen that games started not long ago are finished sooner than games in the works since years. This entry was posted in Cursed lands, dating sims, general, love bites, roleplay games. Bookmark the permalink. “and should be completed this year. Haha, my goal would be to finish Undead Lily and other games first. 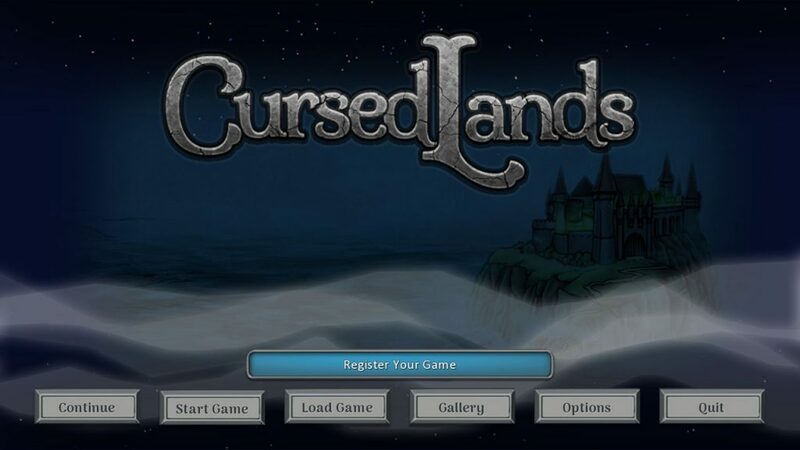 But if at beginning of the next year Cursed Lands writing/art/music is done (which is very likely), I’ll work on that game. No point in waiting if I have everything. About Amber, I agree completely and I think I need to make more dark elf main characters in future games! I can’t guarantee they’ll all be cute like Amber though! 😀 Even if I’ll try to. ….If they were? I’d never ever be able to leave my computer again. …Maybe have one who’s sort of “in-between” on the hero-villain scale? I’ve been wantin for a while to see such a character, and indeed we’ve seen such before w/ Dark Elves: Mesphit. So it should be fairly easy to bring forth, right? I remember reading a blog stating that you were going to be less productive this year, and yet you’re super productive compared to the rest of us humans. Stop making us look bad.